Salmon and shrimp lovers can go "bigger and bolder" at Applebee's this month. The restaurant chain announced that they've brought back their Bigger, Bolder Grill Combos menu for a limited time. 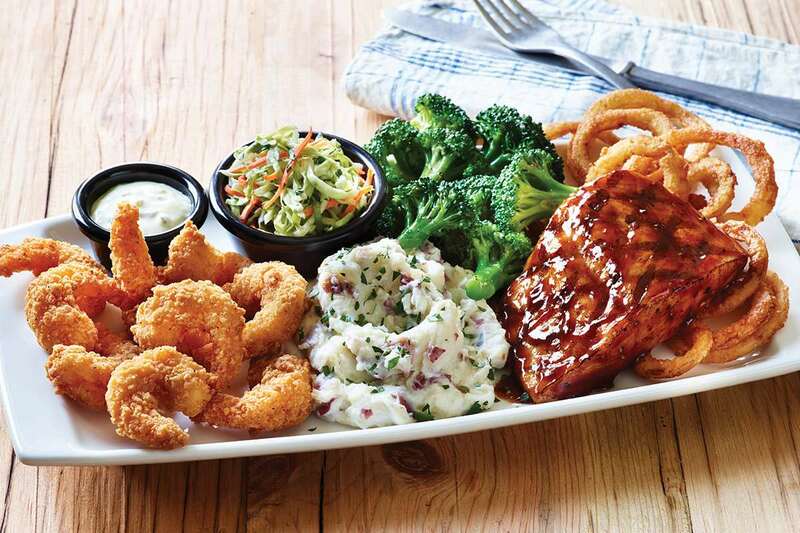 Applebee's typically launches their Bigger, Bolder Grill Combos offer during tax season, but also brought back the special menu for a limited time this past November. This is the first time that the chain has brought back their Bigger, Bolder Grill Combos this year.